Thank you for visiting Woodbridge Lighting! We are currently working on upgrading our website. Current new product offerings include light fixtures with crackled mosaic glasses, USA-made hand-blown art glasses and wooden/bamboo shades. Please contact info@woodbridgelighting.com for more info. Thank you. 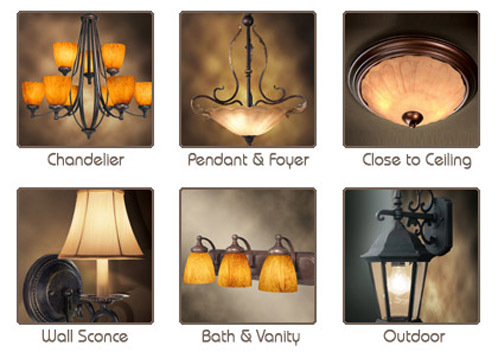 Woodbridge Lighting is a quality manufacturer of residential and light commercial lighting fixtures. Our mission is to offer a line of value engineered products that are built to last lifetime, from chandeliers to bath lighting, ceiling lights and outdoor lanterns. We bring over forty years of combined experiences in the manufacturing and importing of lighting products into the Woodbridge line. Woodbridge Lighting is the value choice. ©Copyright 2003-2010 Woodbridge Lighting Inc. All Rights Reserved.